G & J East is a family-owned business with 90 years of selling farm machinery. We sell a huge range of farm machinery from renowned brands like Massey Ferguson, Claas, Amazone, Hardi and variety of others. We have fantastic finance options as well as both insurance and warranty products for your peace of mind. 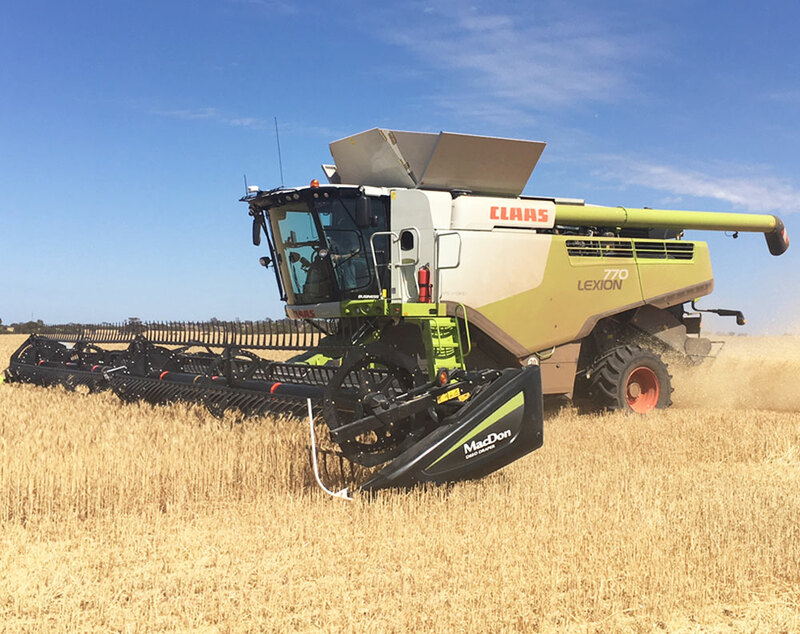 Our Kadina Dealership offers a great range of farm machinery, as well as genuine spare parts for your equipment. Our service team are factory trained and have an extensive range of experience in all manner of machinery repairs and service. We offer both on-site and off-site servicing and have affordable call out rates. We look forward to taking care of your farm machinery needs.